Custom Printed Aprons: Design your own custom printed aprons at Salonwear. Select your aprons design, size and color for your custom order. Just drop an email with your custom requirements or get in touch with our dedicated team by making a call. 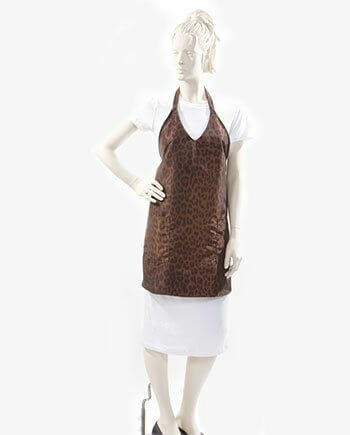 Select from the huge range of stylish and modern custom printed aprons with pocket, without pocket. Get personalized printed aprons with multi-color or single color as well as screen printing and embroidery. We are one of the best custom and personalized aprons provider in USA. Our custom printed aprons are best in quality and with the great features as well as look.